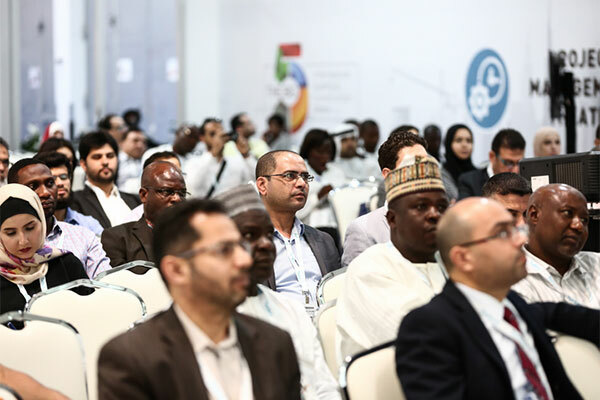 Dubai South, the 145-sq-km urban city development emerging in the emirate of Dubai, in partnership with The Big 5, Middle East’s leading construction event, has announced the launch of the “How to Do Business in the UAE” seminar. The event will take place on November 28 at the Dubai World Trade Centre (DWTC). Exhibitors and visitors participating at The Big 5 this year will be able to take part in the seminar for free. The “How to Do Business in the UAE” Seminar will provide international companies information on navigating the complex regulatory framework to set up a business and win work in the UAE’s booming construction market. It will also share key insights into laws and effective business practices even for established businesses within the UAE. Josine Heijmans, portfolio director of The Big 5 said: “Over the past four decades, The Big 5 has been a prime gateway for international firms into the United Arab Emirates’ burgeoning construction market. According to a recent report, in the Gulf region one in two construction developments takes place in the United Arab Emirates. The country is currently home to more than 11,800 active projects, with a value that nears $800 billion. Over 2,500 exhibitors from around the globe will participate at The Big 5 this year for four days of business, networking and learning opportunities. Expected to welcome over 60,000 visitors from the GCC region and beyond, the event will feature a rich education agenda with high-level summits and practical workshops. Under the theme “Shaping the future of construction”, the 39th edition of The Big 5 will introduce the brand new Live Innovation Zone, where demonstrations will feature some of the newest and most innovative products available, and the Start-up City, gathering the next construction tech disruptors.